Fast growing crops can help you dent your grocery bill faster. Any veggies that you can harvest & eat within 30-45 days of sowing is a huge bonus to home food production. Quick crops also offer great yield per growing space and dollar value for your efforts. 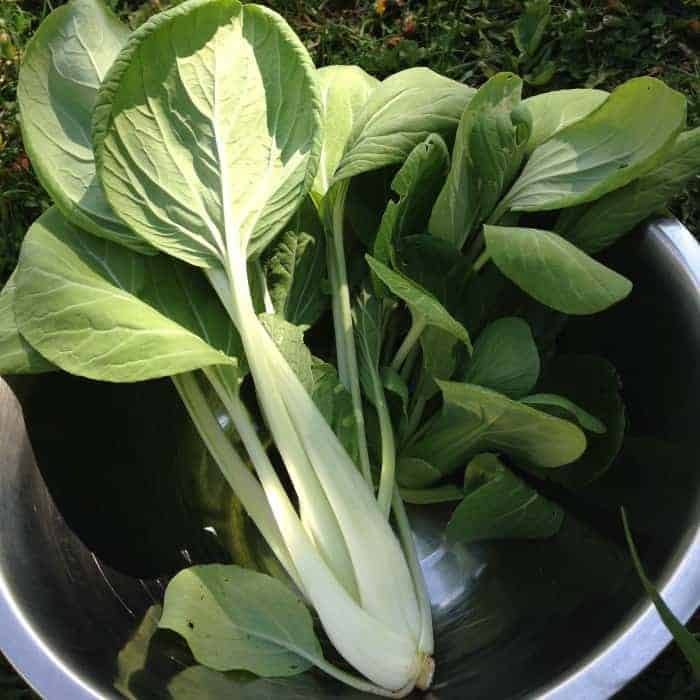 Spring and fall are the best times to grow these fast-growing vegetables because they prefer cooler weather. The summer heat can be too much for them and many of them can turn bitter or go to seed (bolt). There are some things you can do to reduce bolting. Fast-growing crops are perfect for interplanting planting too around your main season crops. Learn more about sowing a fall & winter garden because that’s a great time to grow these fast-growing crops. 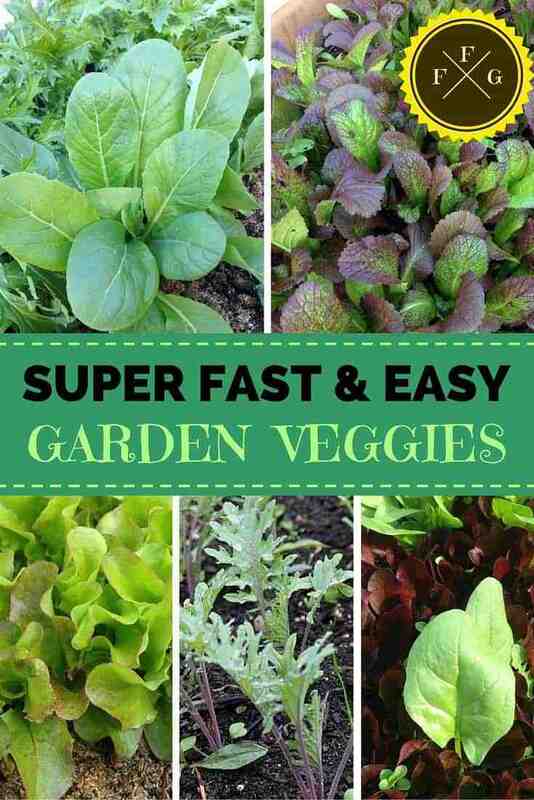 Sow more densely than the package says for baby greens then thin out your plants (for eating!) to make space for them to grow larger. 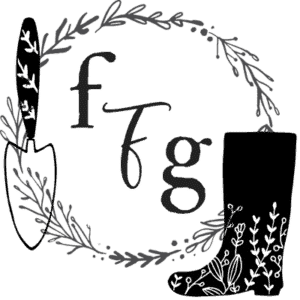 More tips for garden planning here. Harvest at multiple life stages: Microgreens, baby leaves, leaves & full-sized for maximum yield. Learn to grow microgreens here. Sow your baby green crops where your warm season crops like tomatoes, peppers, squash will go. By the time you’ve harvested all your spring crops there will be space for the warm season crops. 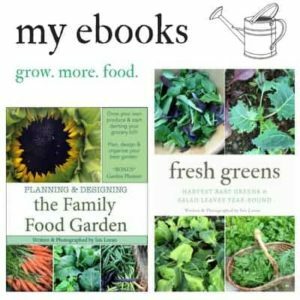 More tips for garden planning here. Make sure you’ve replenished the soil and added some compost or decomposed manure the previous season. Spring crops need all the boost they can get to grow quickly before the heat sets in. Leafy greens need nitrogen, alfalfa pellets work great if you didn’t amend the beds in the fall. Succession Sow (sow multiple times every week over a period of a month or more) to get the right timing for your crops and to spread out your harvests. Instead of harvesting 100 radishes all at, you can sow 20 every week to spread it out. If heat waves are a problem create some shade for your cool-season crops, grow bolt-resistant varieties or use light-weight row cover as shade cloth. 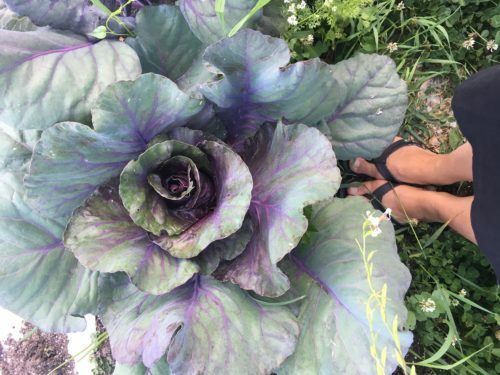 Growing on the north side of taller veggies helps too before the summer heat sets in. 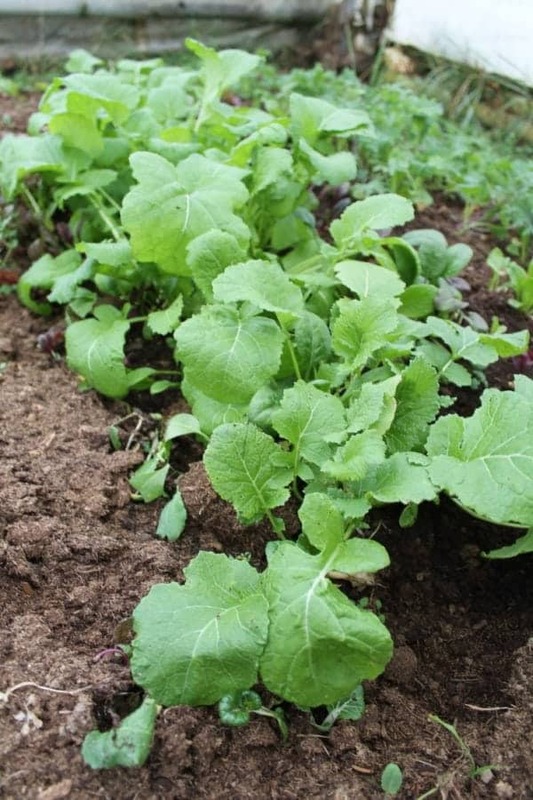 If you want an extra early harvest to consider overwintering some vegetables like spinach, baby kale, mache or arugula. 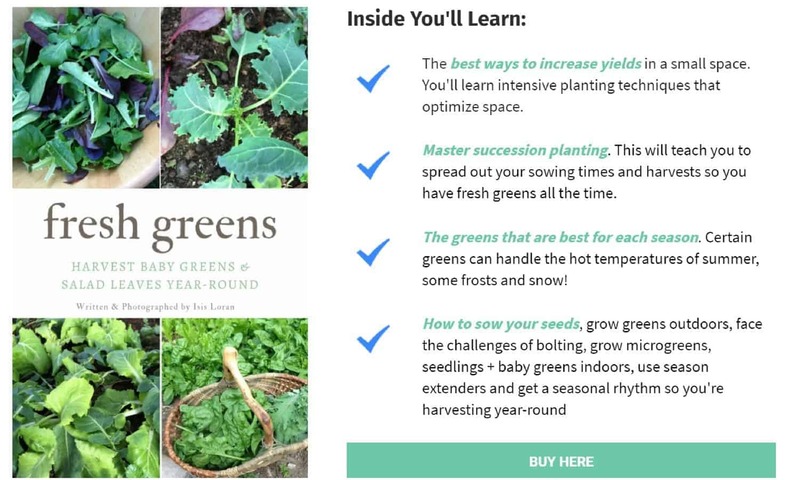 Learn more about growing greens-year round! 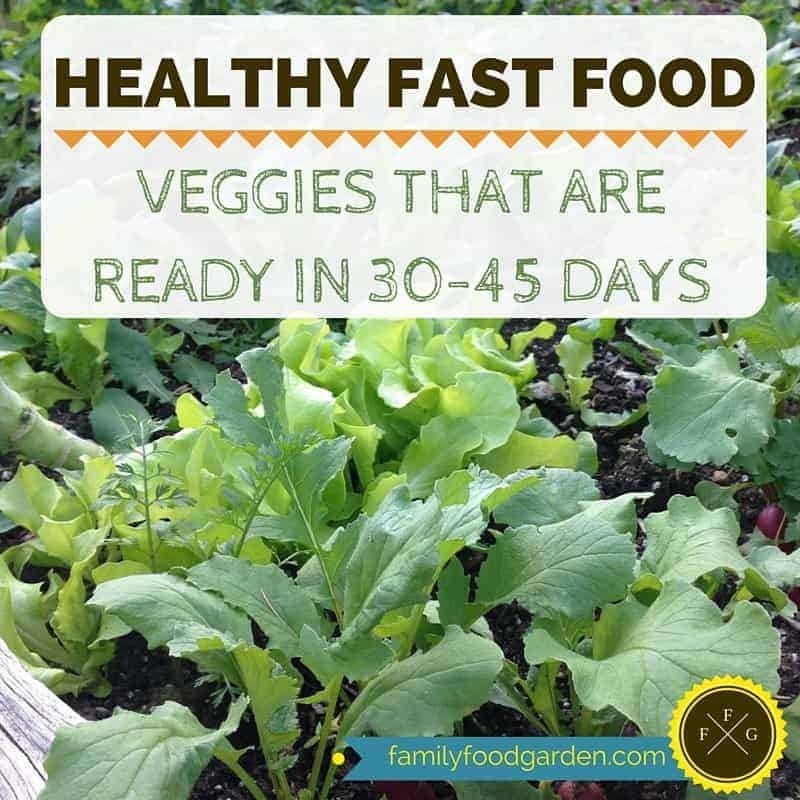 Growing fast and easy garden veggies is a major benefit to your garden and your health! What is your fav?